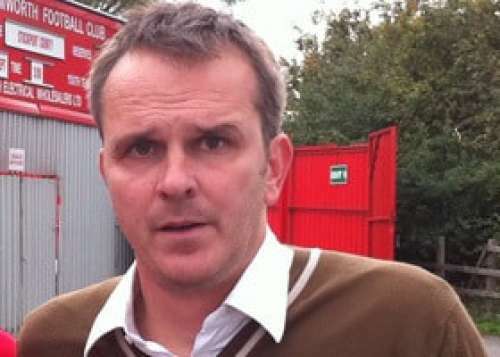 Former Liverpool midfielder Dietmar Hamann has criticised the club’s bosses and players for not doing enough to get themselves unstuck from the memories of past laurels. 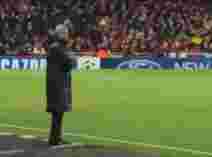 He believes new manager Jurgen Klopp deserves more support and has been wrongly criticised for demanding too much out his players. “My worry over the last six, seven, eight years there’s been numerous managers there and I think now with the appointment they’ve got one of the top managers in Europe and he needs support.” he told Paddy Power. Liverpool dominated English football until the late 80s but have failed to finish top of the domestic league since then. Apart from that Liverpool has had some success in cup competitions, winning the Champions League in 2005, European League in 2001 and the FA Cup in 2001 and ’06, not without the help of Hamann. But according to him current crop would have to work a lot harder to return to old glory. “I think that's the biggest problem: is where people within the club, and I include the players, perceive the club to be and where they actually are–because there’s a huge gap. “This is what the manager is fighting now, to change the mentality not only in the team, but in the whole club. Everyone needs to work 100% harder to get Liverpool back to where they were. The reason the club still creates interest is because the guys in the 70s and 80s were unbeatable. “That’s got nothing to do with the current crop of players and what’s happened in the last eight or 10 years. If you look at the facts from that period, it’s been pretty dire." Current owner Fenway Sports Group bought Liverpool from previous owners George Gillet and Tom Hicks in 2010 and has brought in names like Philippe Coutinho and Luis Suarez to the club. Success however has escaped them so far. “I’m not saying the owners didn’t back Klopp,” Hamann continues, “because he’s got some money to spend, but the mindset within the club needs to change. That filters down the team. They’ve had some fantastic performances, but then they get beat by Hull and Burnley. Sometimes the club and the team believe their own hype. Hamann retired from football in 2011 and played 280 matches for the Reds from 1999 to 2006.